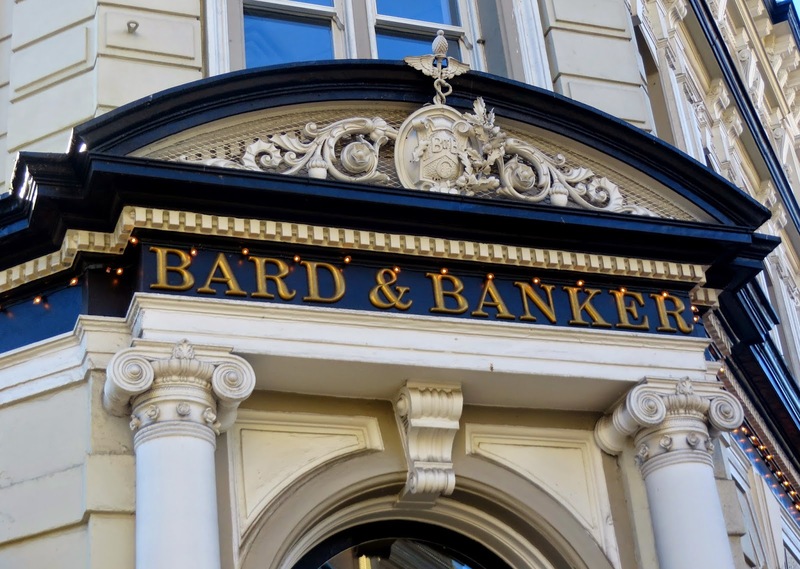 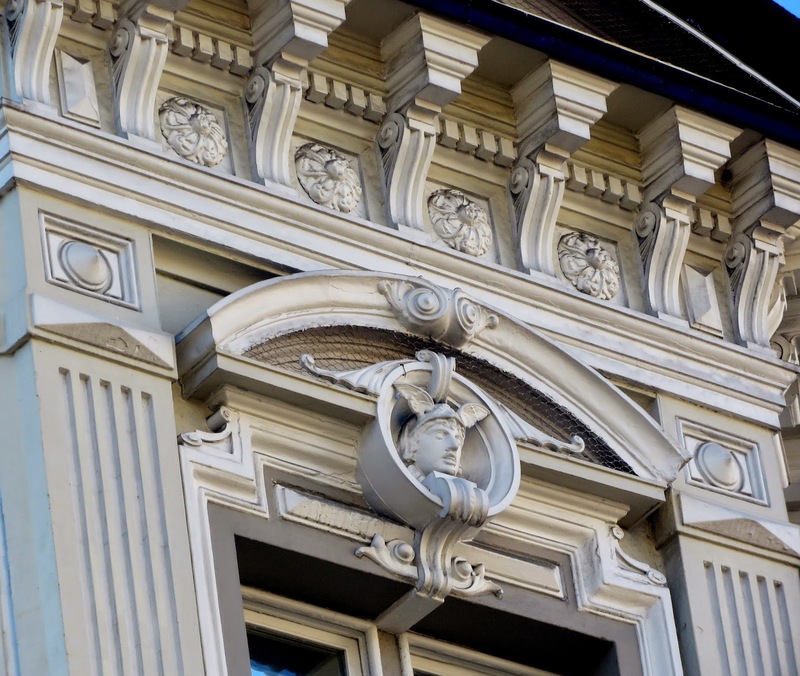 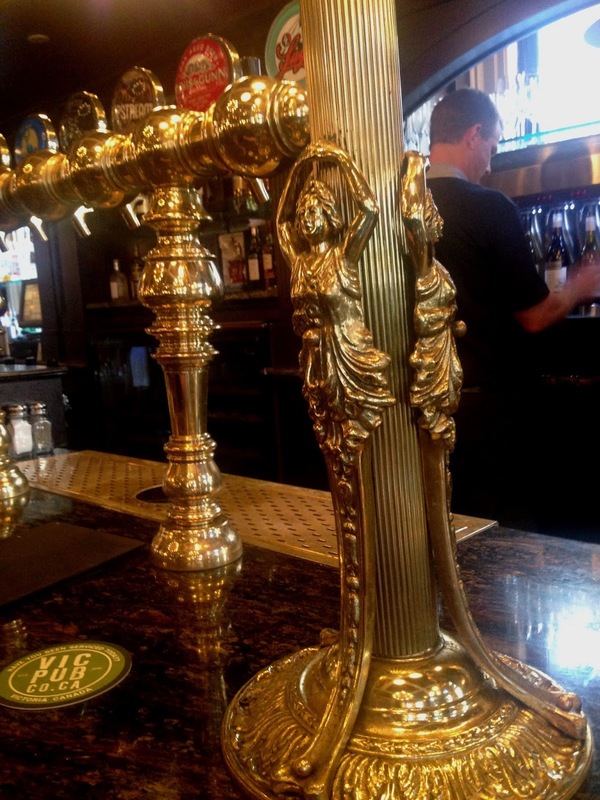 Large, gilded, and ornate, the Scottish gastropub "Bard and Banker" inhabits an ornamented, 1885 bank building, and takes it to new levels of grandiosity. 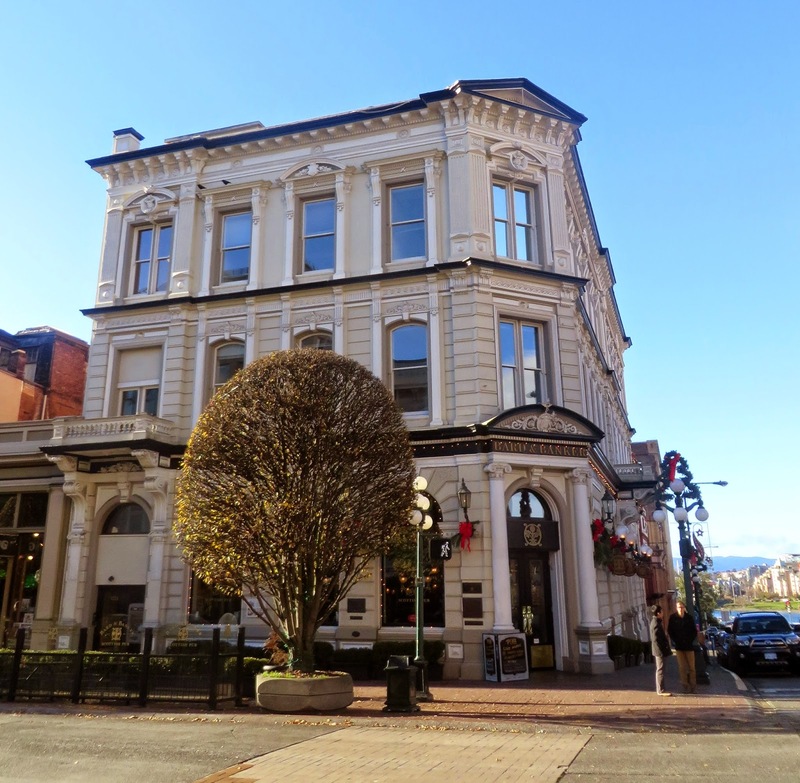 It is owned by Matt McNeil's Victory Pub Company, which owns additional lavish pubs Penny Farthing and the Irish Times. 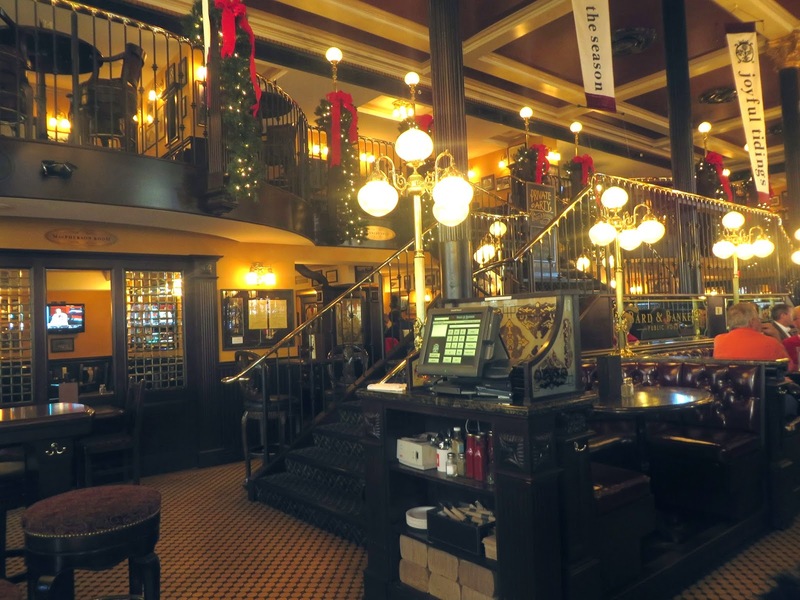 They feature 30 taps, a 16-bottle Enomatic wine storage system, and boast the best selection of Whiskeys in Victoria. 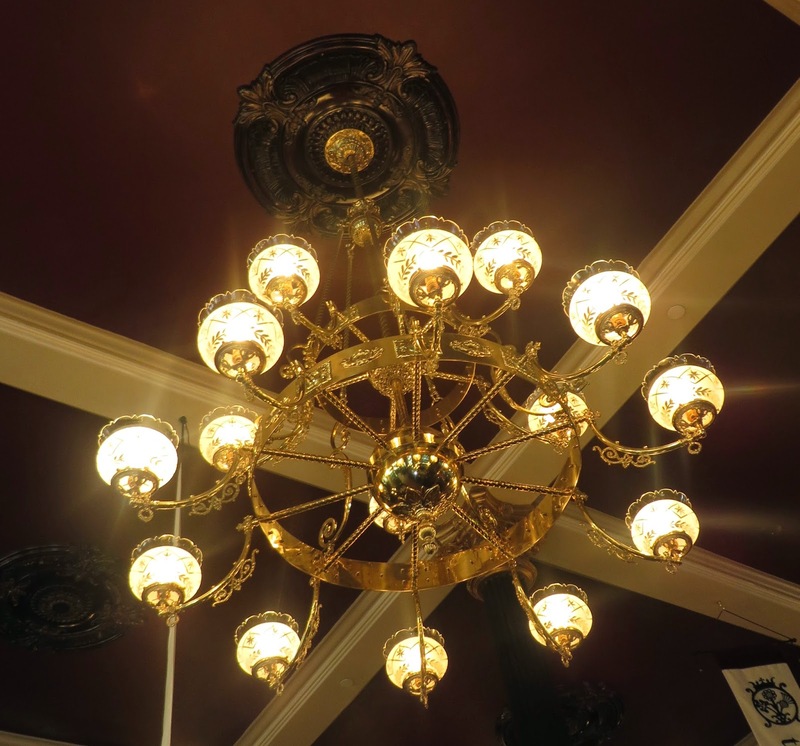 If you are in the mood for chandeliers, polished brass, etched glass, framed pictures of the old country, and cover bands singing 70s pop songs, this is the place in Victoria for you.